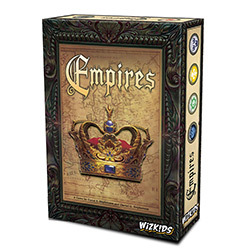 WizKids is excited to announce their upcoming release, Empires, designed by David Y Stephenson and Daniel G Stephenson. Set in the 18th century, 2-10 players take on the role as powerful nations like Russia, Great Britain, Spain, France, and more, all competing to expand their empires by gaining the most support. Support is won by supplying your people with goods; goods are produced when your people work in your territories. The Tabletop Teacher just released a very thorough review of the Marvel HeroClix: Sidekick Night Avengers Quick Start Kit that will be available to participants of Sidekick Night. Please note, the Marvel HeroClix: Sidekick Night Avengers Quick Start Kits are intended for new players only. Whether there is a fee charged for the kits will be at the store�s discretion. Stores will have limited quantities of the kits. 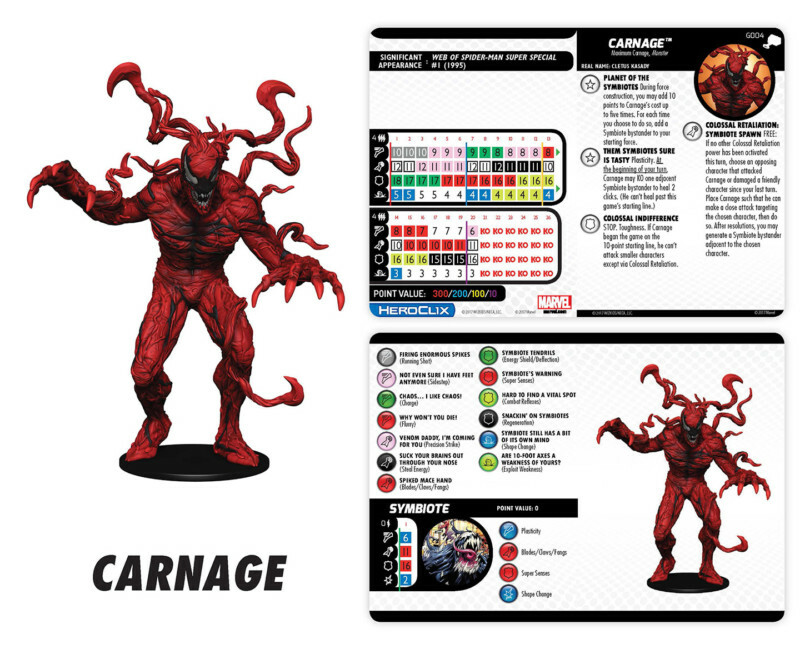 Previews have begun for the Marvel HeroClix: The Mighty Thor � check out Carnage, Korg, Mangog and more on the Previews Page. Keep an eye out on HeroClix.com and WizKids� social media channels to see the latest! We encourage you to share these previews with your players! Get ready for Wizkids HeroClix: Undead! Check the HeroClix.com website (and follow our social media pages) to get sneak peeks of the upcoming set. Please share these previews with your customers! One Skeleton may not seem too threatening but beware when up against an entire Skeleton Army! These warriors are a bony bargain at 25 points and are much scarier in groups. Their trait, Skeleton Army adds +1 to the damage value of adjacent characters with the Skeleton Army keyword. While not especially fast with an opening Speed value of 6, the Skeleton does possess Charge at the top of his dial for a lean leap into battle.